Okay Lemme tell you a story! I'm so excited to create this blog because this is unexpected! It's been 6 years already in the past I see a lots of photos in my mothers document. 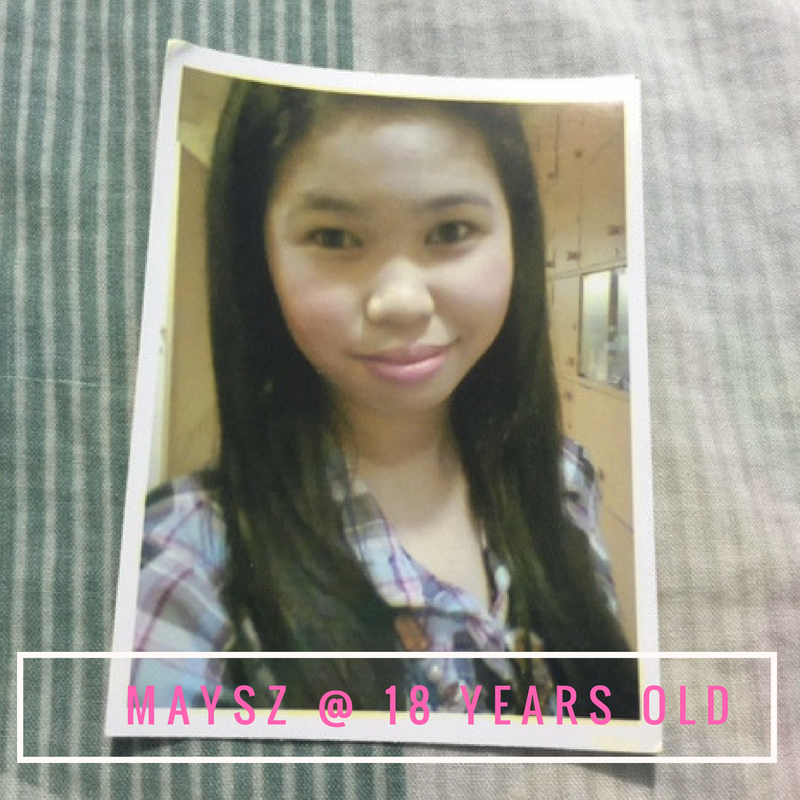 This all photos is for my 18th birthday. 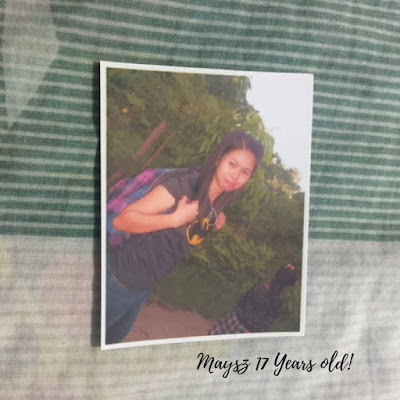 I'll print 66 photos in the internet shop to create my own scrapbook for my debut birthday. However this photos are missing that day. 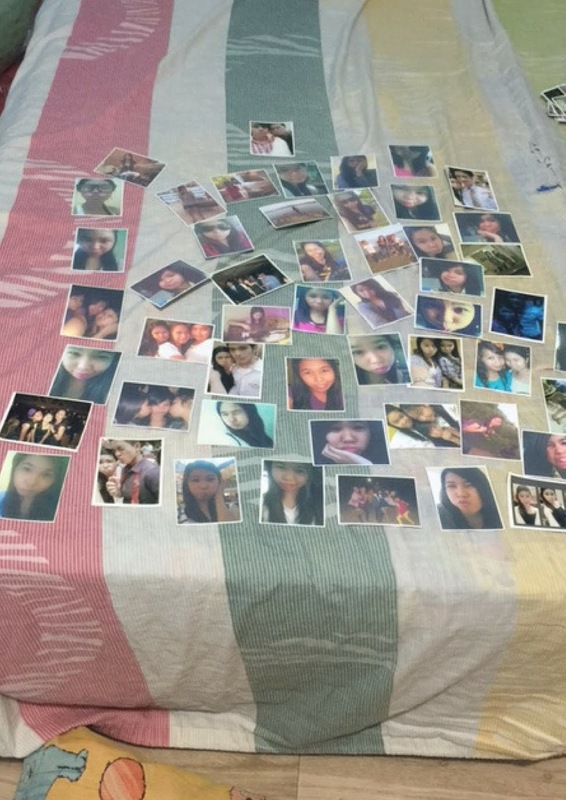 I'm so frustrated that time because I'll spend my all allowance to print this photos! and suddenly after my debut birthday I did not create my scrapbook for my teenage remembrance. I'm so sudden that day. So nothing happens during debut day. No 18 roses, no party I don't have any gifts and worse I have a work that day. After 6 years I have a things that I need to get in my mothers document for the some reason matters . And there's a mini envelope inside in the black bag case. 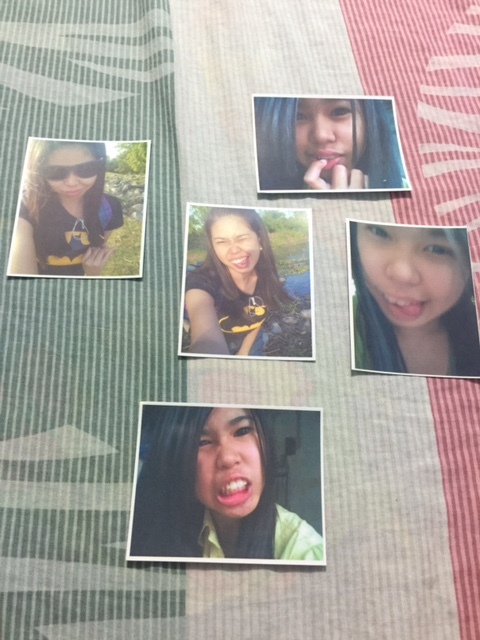 I was curios that time so I opened the envelope and guess what I see a lot photos of mine. I was shock because that photos are missing 6 years ago! 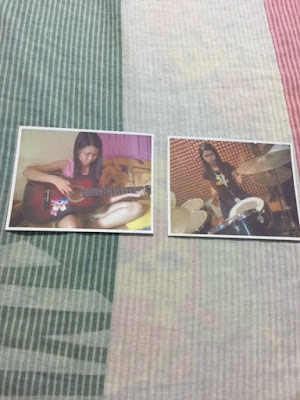 and I'll ask my mom regarding for this photos she said she find it at the Dining room. She did not tell me about the pictures. 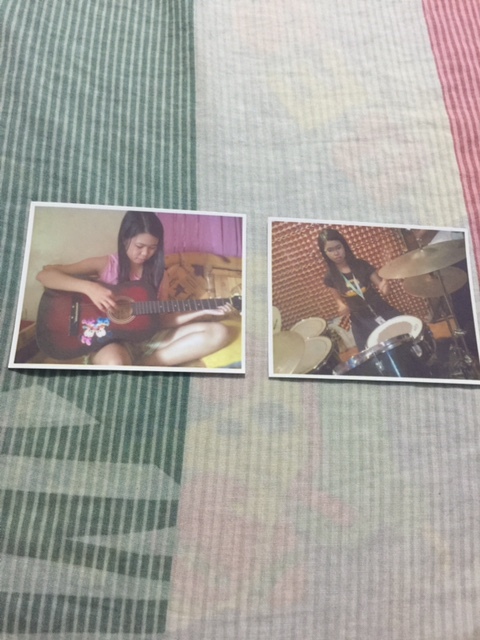 She found that photos after my debut and keep it. AHAHAHHAHA 😂😂😂😂 But anyway already happens. Done is Done! So I have a blog and I will post this as throwback! They called me Chakamaysz, Kulasa! During my teenage days I'm not that kind of girl who wearing make up because I'm too boyish that time.I'm so contented to put a baby powder on my face. Sometimes I did not comb my hair! I'm a lazy, not conscious for everything. During my high school days. I love to wear snickers instead of Doll shoes and my bag is backpack instead of shoulder bag. I love listening rock music. no lipstick no foundation no nose line and most of the time I love Black! No social media, music is my life and before I can't afford to buy Ipod or mp3 but I have a walkman a lots of cd burning to listen a music. Life is very simple before no selfie no hashtags and more. When Facebook was created I have a lots of selfie just like this! 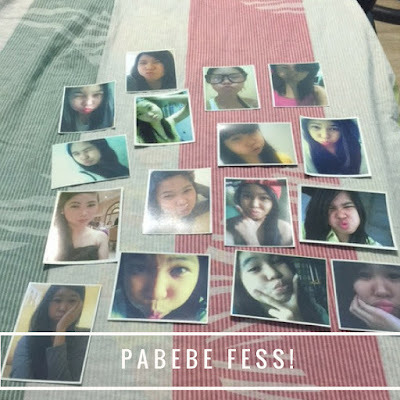 AHAHAHA 😂😂😂 (nguso pa more beybe! di ko kinaya! ) 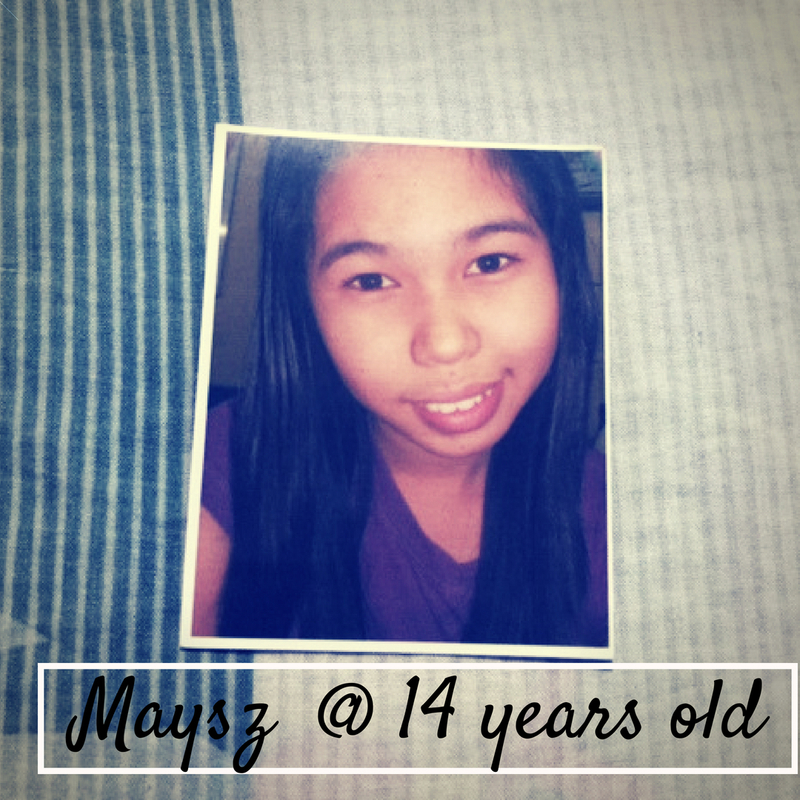 That kind of selfie I think If I got mistaken this photos taken when I was 15-16 years old! 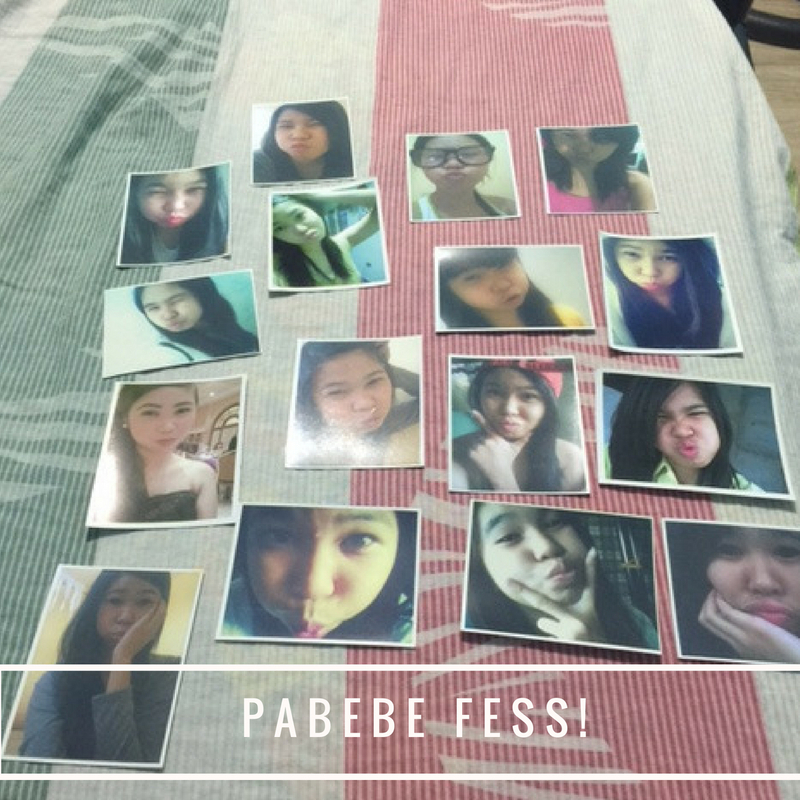 OMGG OMGG I'm so Pabebe (cutie) that time. In 17 years old of my age I'm being too emotional. emo best emo ganern! In my young age I just asking myself did I deserve this kind of reality? There's something about a roller coaster that triggers my strong feelings.I think there's a remaining question through my head and it's says. I need to be strong and furious even though there's a lot of challenges in our life. I admit I'm being to negative and sensitive person. I'm easily to losing hope and my sympathy was strong than my solutions! Despite all things that already happen in my life I have a leanings of it! my mistakes teaches me how to be enthusiastic and strong person. So here. I'm a working student that time and my class is morning. Ganun ako ka strong besh! Even I have a lots of schedule during my college days I don't forget to enjoy myself. I learned to go to the bar party party ganern! and going home at the late midnight. But my parents is not strict regarding of this matter, so it's okay because they telling me that I know already my responsibility. So they support me when regards to enjoying my life! Kudos sa Mama at Papa ko! 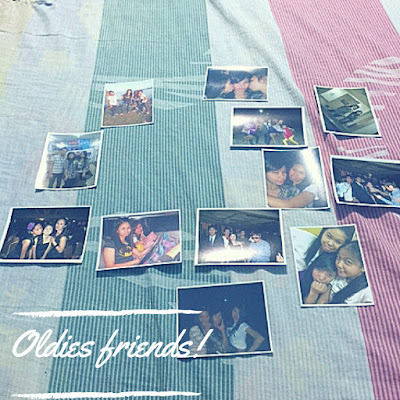 I have an oldies friends (why oldies friends?) because right now they all busy for their life career so I don't have any communication to them. May kanya kanya ng sila buhay mga beshiie ganern!. But anyways moving forward I have an oldies friends before that were going party together and also different acquaintances. My teen ages was awesome and no feeling regrets at all. Okay and here! My 18 years of my age I could learn a lot. First is how to fix my self! I put a make up. very light ganon! My hair is rebounded.Second I'm already matured, but still I love music. and lastly is how to accept things. Not all but some! But I need to work on is how to insensitive person because until now I'm still being sensitive and easily to attached. Pero besh kaya ku na handle yon! We all know the maturity of person is always start from you. I know you can,but you need to ask yourself on how? Okay rest assured you need to work on it! Not today but step by step. Then now I'm turning 24 years old. I feel the older, and more I'm learning to handle life. di ko alam kung may patutunguhan pa! hahaaaha kidding! I'm still looking for better things in life for future. This is my nostalgia blog. How about you what's your story?? How fun to look back at photos you have from your teenage days! I love looking back in old photo albums. Since getting digital cameras all the current "photo books" are online, mostly on Facebook or at least on computer. Thanks for sharing! I love looking back at my kids photos. I dont like looking back at mine though. How cute!!! I love looking at old photos, it helps me remind me where I've come from and how much I've accomplished over the years. It's nice to look back at those good old days when we still have less to no problems at all. Reminiscing the past is fun. My sisters and I often do this whenever we get together. It's always so much fun to look back at photos, isn't it? I think Facebook is one of the best things to have those moments saved in time. I had fun watching your photos. Makes me think about printing my own pictures from my travels. I also just recently recovered my old photos from my old fb account. I thought I'm going to loss all my photos when my old computer broke buti nalang na sulat ko sa old journal ko ang password. 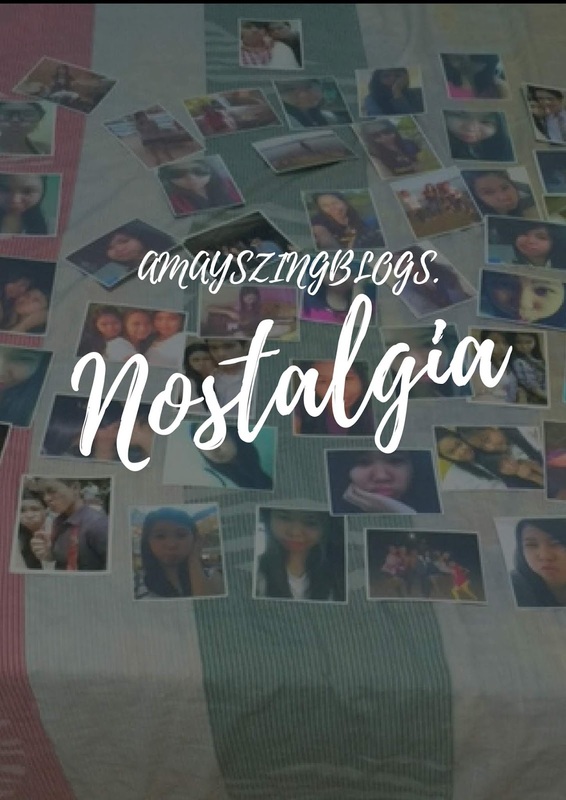 Ang saya lang talaga to look back to our old photos. I love looking back to beautiful memories! Just make sure you will create much more beautiful memories, you still have so much time ahead of you! 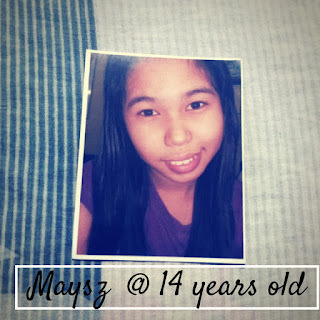 You were so cute at 14 lol I looked like a mouse at that age. Seeing that Walkman was a huge throwback. Awesome you could keep up with it! Awesome post love! It's fun to look back. 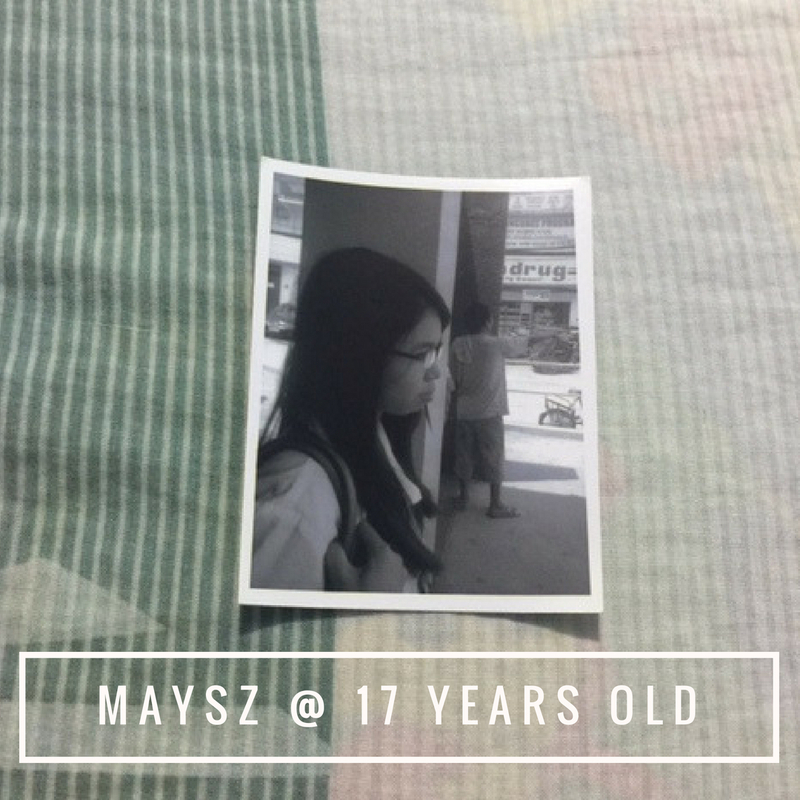 You look great on your old photos tho. Haha! I can remember myself posing the same! It is always so much fun looking back at old photos remembering different events and people. Great to see you cherishing the memories! I love looking back at old photos and the walkman is such a throwback!! Just think - soon, kids will have no idea what DVDs or CDs are lol! Taking a tour down the memory lane is really amusing and fun. It leads to a realisation of how much we have changed and how much has changed around us! Nostalgia truly! Time flies, enjoy every moment of it! I wrote a post about how I feel back in love with photo albums so this is lovely to me. 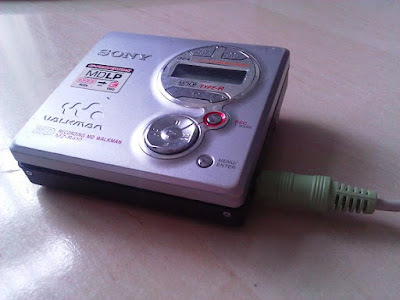 Plus I had a CD walkman for the longest time! I held all of my CD's in a wallet and walked everywhere with them. I do scrapbooking several years ago but because of too much to do, all are now stored in the hard drive. Will create time for printing once again. Viewing old photos is always nostalgic and revealing! Thanks for sharing your visit to the past with us. It was a wonderful read. I love the way you started. It's so much fun to go through old boxes of photos and momentos and remember our younger days. Seeing old pictures is always nostalgic for me. I love looking back at them once in a while. So nostalgic. It's nice to look back at those photos. Something I'm regretting since I didn't take lots of photos when I was young. Sweet memories! I find that back in the days of no social media, memories are more sweetest! And it is more awesome to shared the stories.